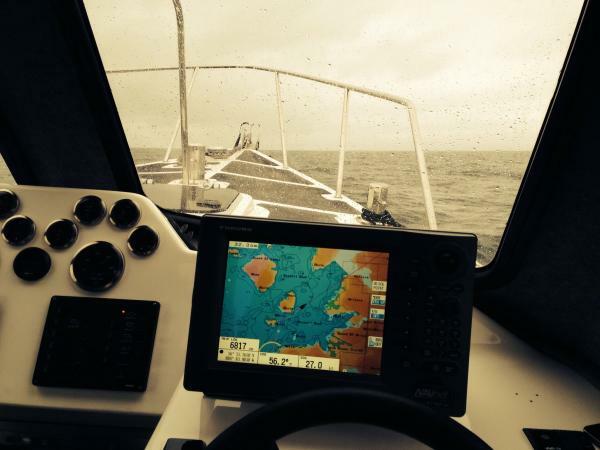 Basic Information Redbay Stormforce 9.5 with explorer cabin. 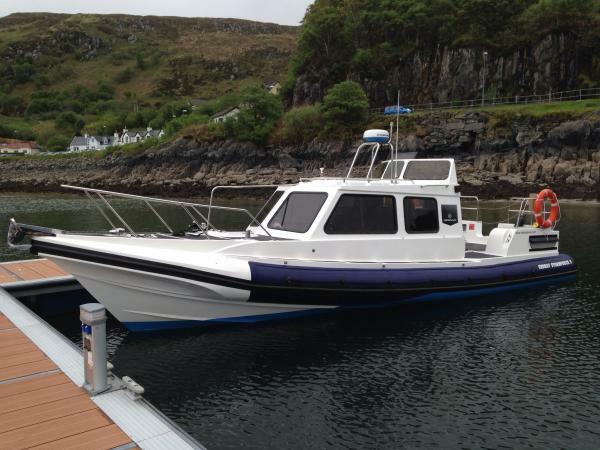 Used for taxiing workers out to the Small Isles. Previously had toilet/shower/galley in cabin but has just been converted to seat 8 passengers + 2 crew. Fantastic sea boat. 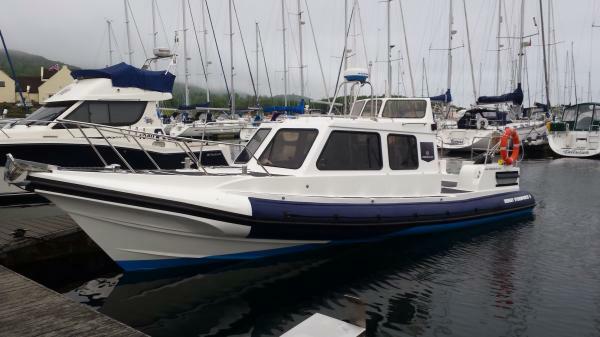 Twin Diesel Yamaha ME372 165hp diesel inboards with hydraulic stern drives. 580litres capacity, 50l/h @22knots.